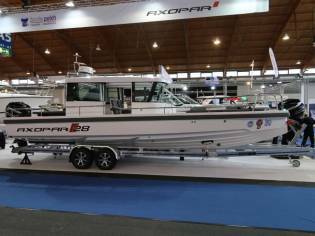 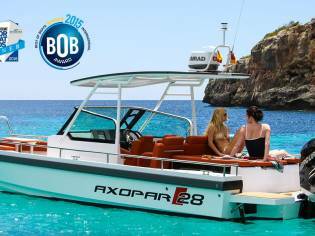 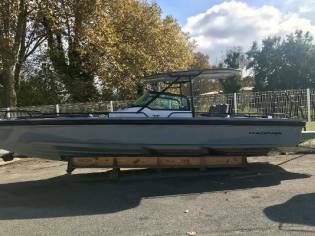 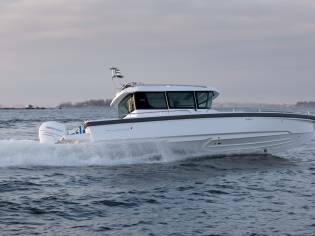 Axopar 28 T-Top is the make and model of this open boat of 9,20m of length and 2,95m of beam. 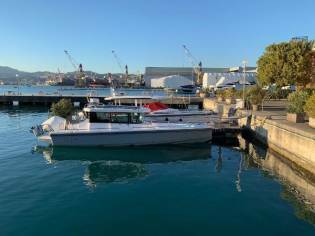 The sale price is 129.375€ and you can see it in Marina d´Empúriabrava, Girona (Spain). 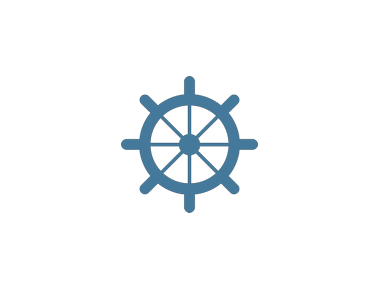 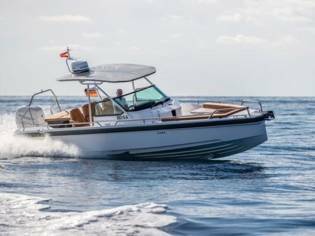 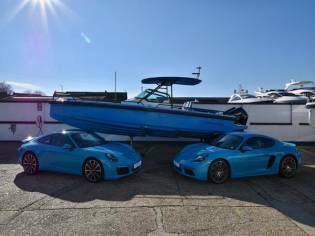 See more boats from Rio Iberica S.A.